In celebration of National Children’s Day, Los Angeles Lakers forward Kyle Kuzma partnered with Active Dreamers and Oleg Lee, or “That Pillow Guy,” to create more than 200 pillows of the rookie’s likeness and with his personal signature. The products were donated to underprivileged children who are members of the summer program at A Place Called Home (APCH). “Being a role model is an important role to me. 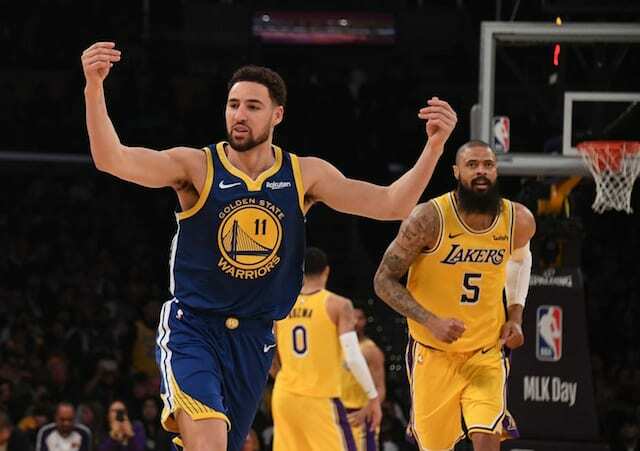 I want to be able to be a good influence to everyone who watches me on and off the court,” Kuzma said. APCH, located in South Los Angeles, provides a safe space for children, teenagers, young adults and their families. The community organization provides programs and services in arts, education and wellness year-round to help them improve their economic conditions. For the past 25 years, APCH has served more than 20,000 at-risk youths in their educational, personal and artistic endeavors, inspiring them to make a meaningful difference in their communities and the world. 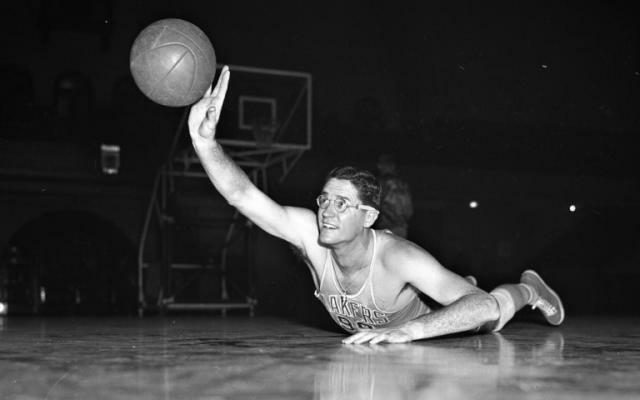 Active Dreamers was founded by Jack McClinton, who played at the University of Miami. His company creates NBA-licensed pillows and blankets, and recently partnered with Life Like Pillows to create unique products that are to be donated to A Place Called Home. Lee regularly donates pillows to those in need through Like Like Pillows’ Smiles Mission. “Giving back to communities is the most exciting part of my company. We love being able to make people smile through our pillows,” he said. 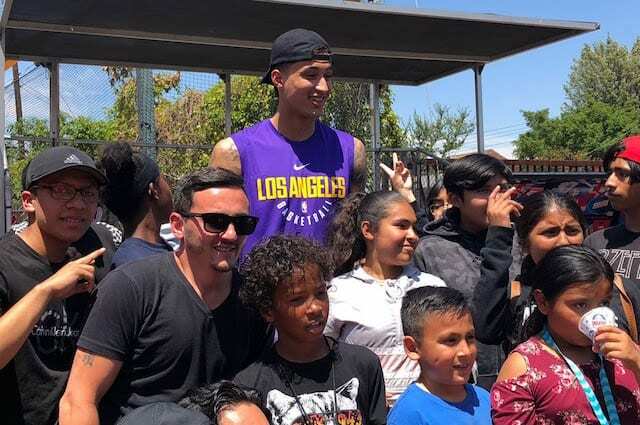 Kuzma’s charitable endeavors include raising awareness for the water crisis in Flint, Mich., and he recently represented Lakers and NBA on a community tour throughout China. Kuzma hosted a basketball skills clinic while on his visit, providing instruction to youth.